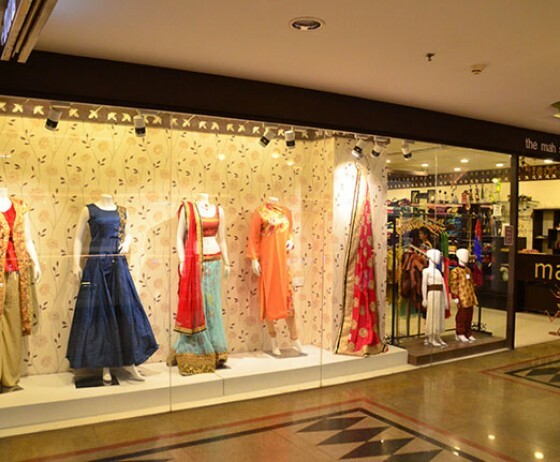 The Mah Store, Udaipur caters to the ethnic taste of women and kids. The Mah Store sells everything which is ‘Simply Ethnic, Truly Indian’. The Mah Store markets products that are contemporary yet cultural, stylish yet drawing inspiration from the age old Indian heritage. TMS hand pick all products, according to the modern consumer taste, bringing to you a compelling range of products that fit all budgets. 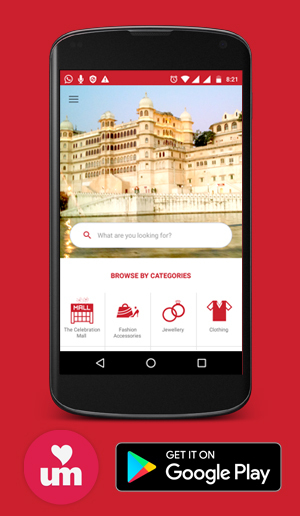 The Mah Store has its exclusive outlets at Ahmedabad, Bhopal, Pune, Nagpur and Udaipur and is in process of opening more stores.